Game of Thrones season 8 is just around the corner and fans of the TV series are struggling to sit through the wait. Luckily, there are numerous options available if you own a gaming PC to hold you over, whether you like medieval RPGs or strategy games. Better still, some of these options are good enough that if you're a fan of the TV series and books, you'll likely continue playing after the story comes to an end. Crusader Kings II is a massive strategy game from Paradox Interactive, allowing you to take control of kings, lords, or create your very own family tree as you wrestle with others for power and dominance. 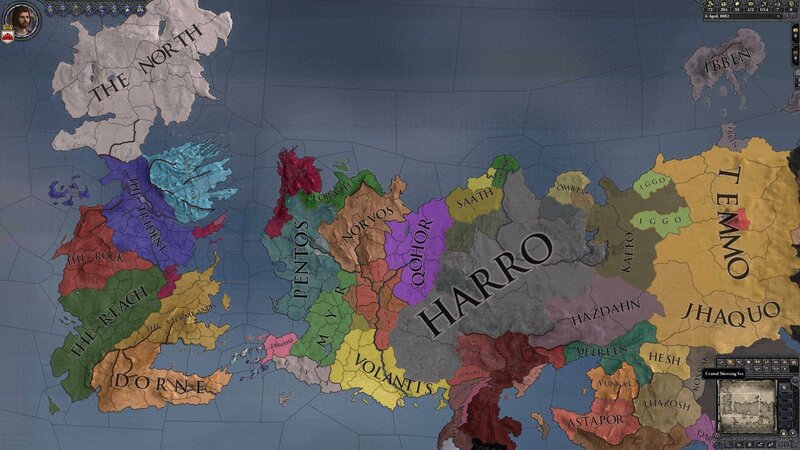 There's politics, religion, events, relationships, dynasties, and so much more that makes Crusader Kings II the perfect game for somebody with a Game of Thrones itch — and luckily, there's a Game of Thrones community mod that's just as good as the base game. 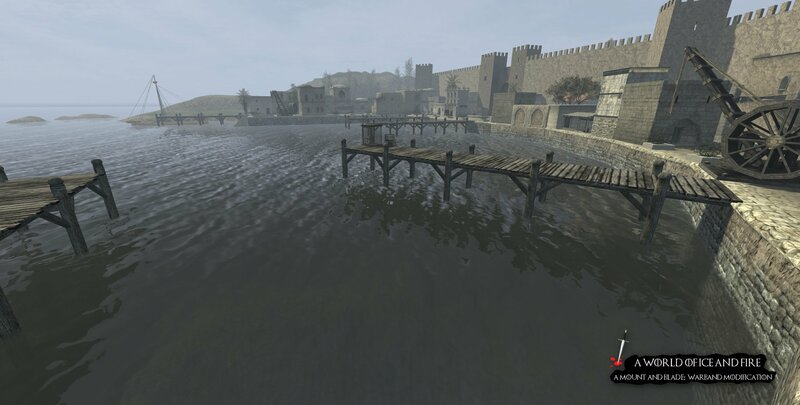 Mount & Blade Warband is a classic strategy game from a small Turkish developer that quickly became a cult classic. The game allows you to become pretty much anyone you'd like to work your way up the class hierarchy. You start with nothing but can end up with armies to lead and fiefs to manage — all with addictive third-person action combat. With one of two Game of Thrones mods (AWOIAF or COK) installed, it becomes a hectic blast. Mount & Blade II: Bannerlord is on its way and should be released within the next 100 years. Skyrim makes this list due to how mod-friendly the game is. As a vanilla playthrough, Skyrim offers an incredible number of hours worth of entertainment in a fantasy setting with politics and dragons, much like Game of Thrones. Install some mods to improve the aforementioned elements and you have a compelling game to hold you over until season 8 hits and beyond. Keep an eye on this upcoming Game of Thrones mod too. 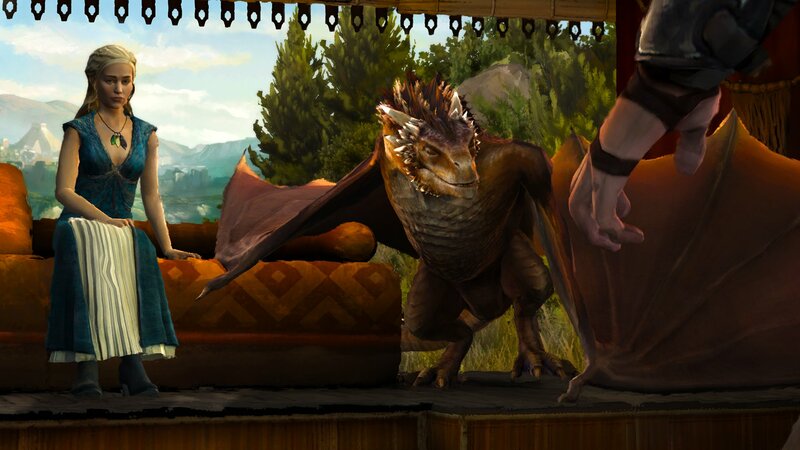 Telltale has created narrative-driven story games for different books, movies, and shows, including The Walking Dead and Batman, but you may not have heard of its Game of Thrones release. This linear experience allows you to live and breathe in Westeros as you follow the happenings of House Forrester, loyal to House Stark. 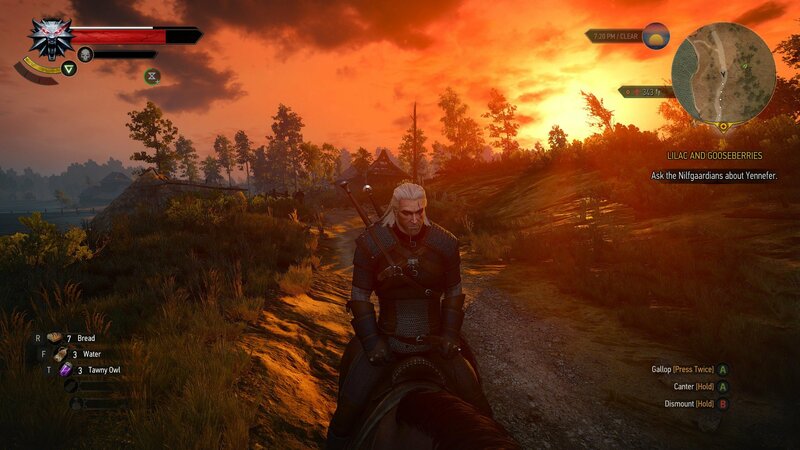 CD Projekt RED won countless awards for The Witcher 3, mainly because of its captivating story-driven quests, voice acting, and world building — a lot of what makes Game of Thrones so good as well. While Geralt may not be related to House Stark, he does manage to get tangled in a love triangle, politics, and war, all while having to defeat mystical enemies and save the world from impending doom. 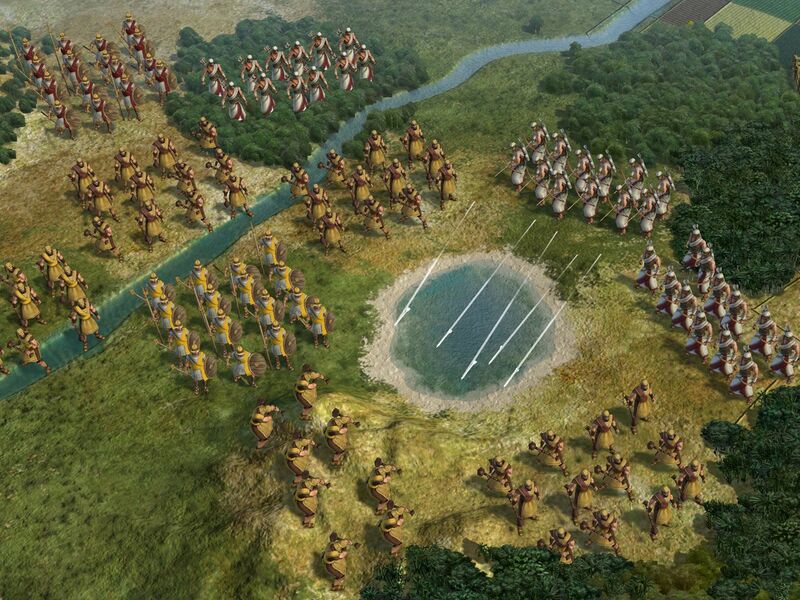 Civilization V is part of the classic strategy game series and offers countless hours of entertinament. Starting with just a single settler unit, you're tasked with creating your first settlement and expanding from there. An in-depth technology tree, random events, diplomacy, war, and other features make it one of the best empire builders out there. There's also a Game of Thrones mod available. Choosing one of the listed games will help you create your very own Westeros playthrough, but if you needed the best of the best, I would only recommend Crusader Kings II with the GoT mod for an incredible Game of Thrones experience that allows you to create your own house and walk a unique path.